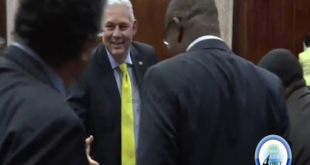 Prime Minister of Saint Lucia Honourable Allen Chastanet. 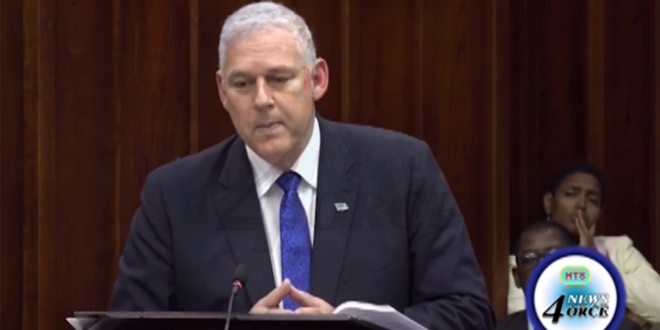 [Press release] Prime Minister Honourable Allen Chastanet has clarified the Government of Saint Lucia’s position on LIAT following reports carried by local and regional media that Saint Lucia will subsidise the airline. 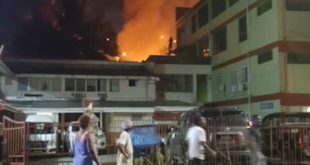 “We support LIAT as a regional airline and remain committed to seeing the necessary restructuring and some real change in operations at LIAT,” explained Prime Minister Chastanet.